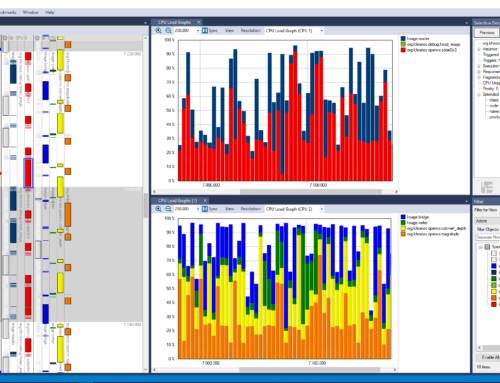 Västerås, Sweden, 15th February 2018 * * * Percepio announces Tracealyzer support for Cypress’ most recent MCU family PSoC® 6, allowing embedded IoT developers to visualize RTOS software behavior together with hardware activity in the industry-leading trace visualization tool. 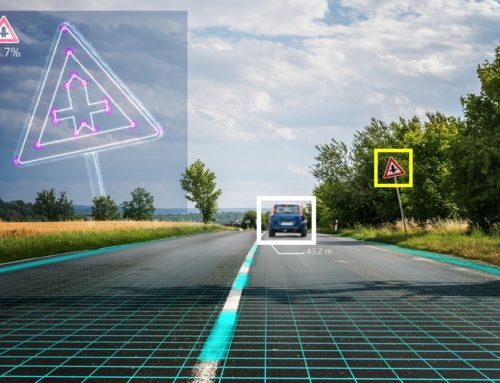 This leverages Cypress’ innovative hardware profiler unit integrated in the PSoC® 6 MCU, which allows for monitoring the activity level of 27 hardware functions such as BLE radio, Flash memory and DMA channels. 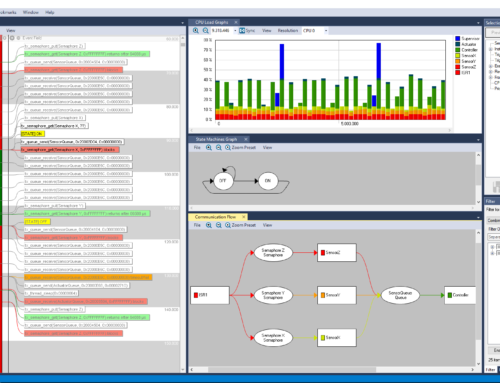 To help Cypress PSoC® developers get started with Tracealyzer, Percepio and Cypress have collaborated to produce an Application Note with specific instructions for PSoC® 6 MCUs and PSoC Creator. 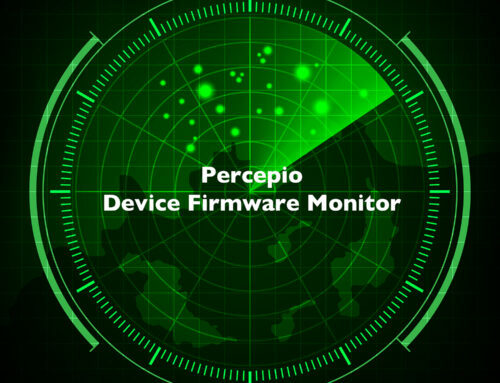 It is available from the Percepio website at https://percepio.com/tracealyzer-psoc. A live demo of the Tracealyzer support for Cypress PSoC® 6 will be on display in Cypress’ booth at Embedded World 2018 in Nuremberg, Germany, Feb 27 – Mar 1.